A new spot to score desserts and more has opened its doors in the neighborhood. 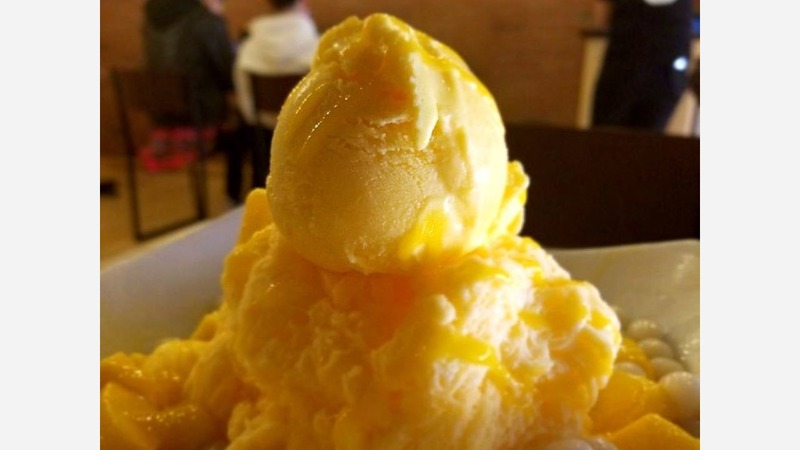 The newcomer to Chinatown, called Mango Mango Dessert, is located at 1013 Cherry St. This new dessert chain is based out of New York City and specializes in "everything mango," according to its Yelp page. Expect to see offerings like mixed fresh fruit with sago (palm starch) and jelly with coconut juice, durian mille crepe cakes and taro balls with herbal jelly and green tea. There are also ice cream sundaes, house-made waffle ice cream sandwiches and an array of teas, slushies and more. With a four-star rating out of three reviews on Yelp so far, Mango Mango Dessert has made a promising start. Alti A., who was among the first Yelpers to review the new spot on March 24th, said, "They just had their grand opening in Chinatown. I ordered the taro ball with herbal jelly, the make your own waffle and the ube soup with sago and rice ball." Yelper Tom Z. added, "Everything was just great. Good dessert and good service. We waited a long time for the grand opening but it was worth it. The mango sago with black rice tastes so good." Head on over to check it out: Mango Mango Dessert is open Friday and Saturday from noon-1am, and Sunday-Thursday from noon-midnight.